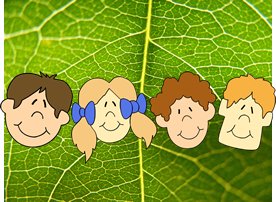 Speechtree was designed by a Speech-Language Pathologist as a way to help parents help their children. Dave Sindrey was trained in Canada and now practices in Mexico. He is also the creator of the Listening Room which provides hundreds of free activities to parents and professionals working with children who have hearing loss (www.thelisteningroom.com). Therapists can print the game of the week and that game will work the following week with all of the children on their caseload. Each weekly game can be used with any 16 cards for speech or vocabulary. Subscribers can access pdf files to print cards for all of the speech sounds they need (intial, medial, final, and blends). Through the subscriber's account a therapist can set up parent accounts and dictate which speech sound the parent can and should print. 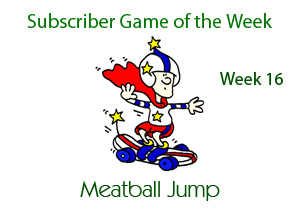 The parent will recieve the a new game of the week in their account each Monday. Children can practice the game with their therapist and then go home and practice with their own identical game with their parents. A therapist also has the option of assigning a vocabulary account to a parent. The parent account receives a new set of 16 vocabulary cards each week that will work with their weekly game. In 2011 we will add both French and Spanish articulation materials. A therapist can specify the language for their own account, have access to the pdf articulation packages for all three languages and set up parent accounts in French, Spanish or English. Dave Sindrey is the creator of many beloved materials for children with hearing loss, including Listening Games for Littles and the Cochlear Implant Auditory Training Guide. Dave is known for inventive and effective games that work on speech, listening and language, and his lighthearted illustrations are loved by both parents and children around the world. 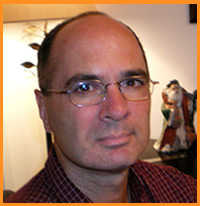 Mr. Sindrey developed The Listening Room (www.bionicear.com) , which is a free website resource for children with hearing loss, based upon the ideas presented in the nine programs he has developed to date. 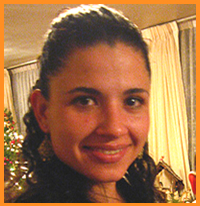 Sandra Medina is our resident consultant for creating a Speechtree for therapists and parents who help children with Spanish sounds. Sandra was trained as a Speech and Language Pathologist and Clinical Psychologist at Universidad de las Americas A. C. in Mexico City. She also has specialized training in Logogenia, which was developed by Dr. Bruna Radelli has a way to develop language skills in children who are deaf through reading and writing. Sandra runs her own private practice, Oigo, in Queretaro Mexico, where she works with children and adults who have hearing impairment and/or language delay. Michele is our consultant for the French Speechtree project due for launch in 2011. She received her Master's Degree in Speech-Language Pathology in 1998 from Laurentian University. Since 1998, she has worked with school-aged children presenting with speech and language difficulties and disorders. 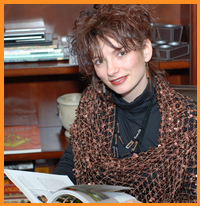 Michele is currently pursuing doctoral studies in the area of Human Studies, also from Laurentian University. Her research interests center around, but are not limited to, creating standardized procedures for assessment and intervention of speech and language disorders targeting the Franco Ontarian population. Michele is currently an Associate Professor at Laurentian University, in the Baccalaureate is sciences de la sante, a new undergraduate program aimed at studying speech and language sciences. She is a mother to 3 lovely children and is always honoured to help promote the profession of Speech-Language Pathology and its relevance in the bilingual setting.